Here is an easy way to keep up with all of the content that Hasseman Marketing is putting out. Let us know what you think! Weekly Word: Every week we knock out a tip to help you be more productive, successful and happy. This week we ask you how you DEFINE yourself. 7 Products for Sales Meetings: If you have ever had to plan a sales meeting (or any meeting for that matter) this one is for you. Here are 7 products that will help you make sure you hit this meeting out of the park! 8 Tips for Trade Show Success: When you have a trade show, are you prepared? Do you have a plan? Check out this quick 8 step plan to make sure you have your bases covered. Delivering Marketing Joy: On this Episode of Delivering Marketing Joy we talk with Larry Cohen. Larry explains why culture REALLY matters…and more. Drop the Jealousy: In this short blog post, you get a glimpse into why the most successful people are not the most jealous. If you want to be more successful (and more happy) Drop the Jealousy! Customer Appreciation Show: It’s hard to believe it, but the time is getting closer. The Hasseman Marketing Customer Appreciation Show is Thursday October 15 from Noon to 5pm. We would LOVE to have you there! Please register here! So that was Last Week at Hasseman Marketing! More to come…stay tuned! 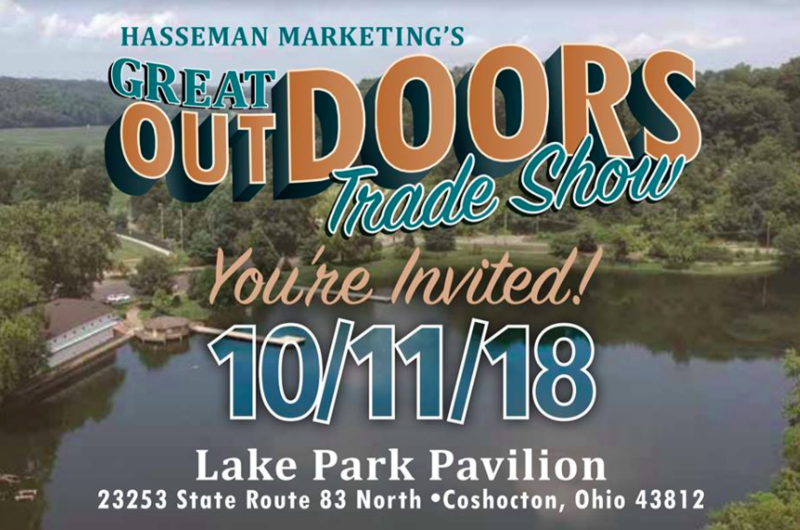 Hasseman Marketing Trade Show is This Week!